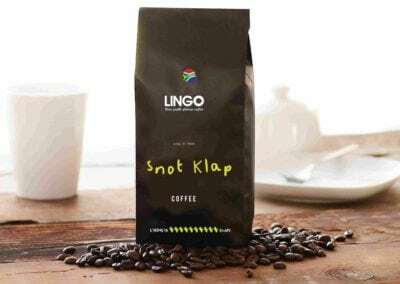 Lingo Coffee is hand roasted in South Africa, We don’t use any artificial nonsense, and we don’t use any of the cr@p beans in our Coffee to make extra profit. 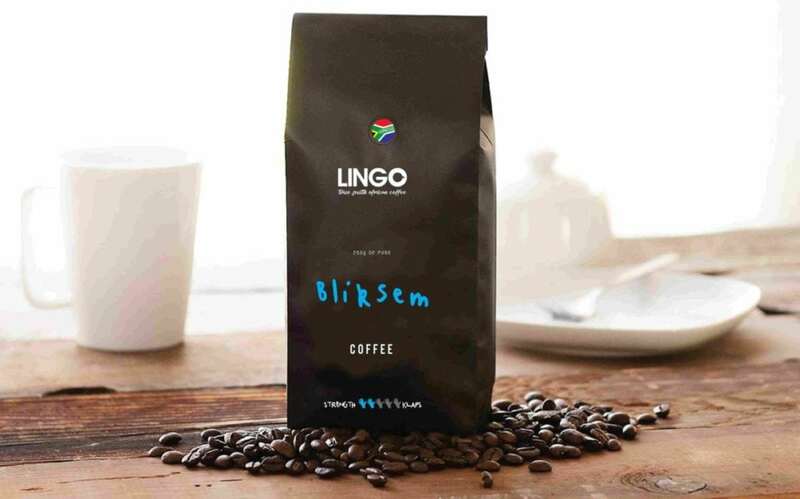 Lingo coffee can be ordered online as well as purchased at ROOT44 market. WE USE ONLY THE FINEST HAND SELECTED PURE ARABICA COFFEE BEANS. Choose from 3 blends – mild, medium, and strong. 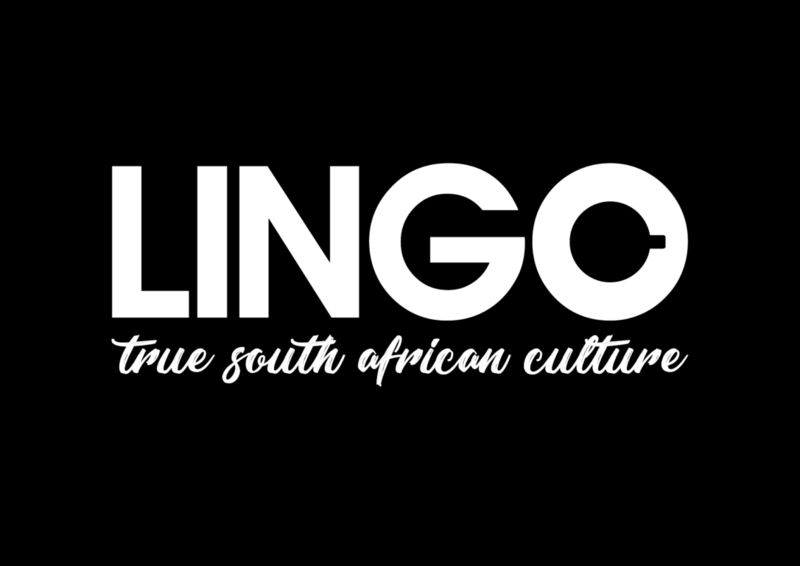 You can choose any of the (15) lingo names you prefer, in all 3 blends. Single Origin Brazilian Bean. A premium grade dark roast. 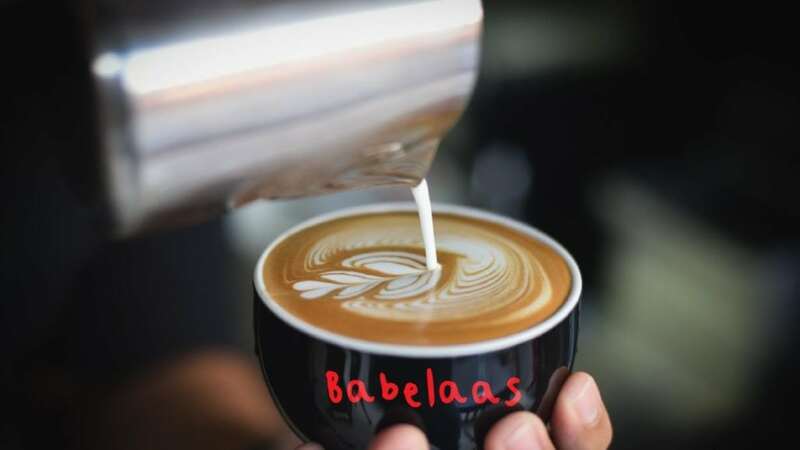 Smooth and light on the palate, low acid content, a pleasant fruity undertone, often bittersweet with a chocolaty roast nuance and a great crema. Permeating the air with a pleasant aroma, this Brazilian coffee is our premium strong coffee. Made using a more equal blend of Brazilian and El Salvador beans a premium grade medium roast and full-bodied coffee, producing intense flavour’s starting on a nutty tone and ending on a subtle sweet fruit note. Permeating the air with lovely mixed citrus and caramel aromas. The blend quality is top-notch, and our premium medium coffee. A blend of predominantly El Salvador and a hint of Brazil. A premium grade light roast, medium body, with a stoned fruity variety, leaving a smooth syrupy mouth-feel and caramel nutty driven aftertaste. The prime attributes in the cup are the full complex fruited aromatics, with subtle nutty undertones, this is our premium mild coffee.